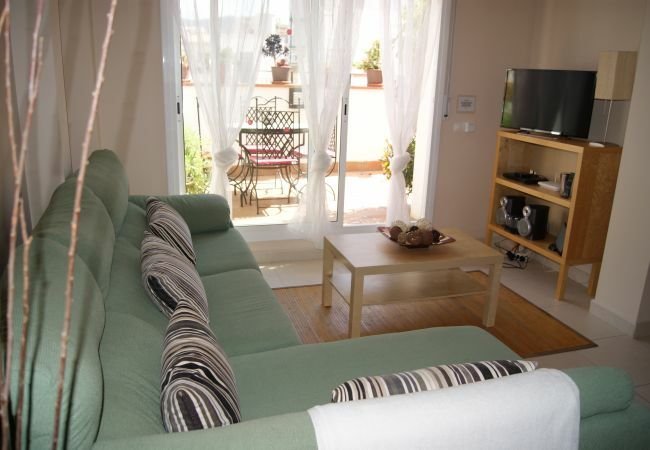 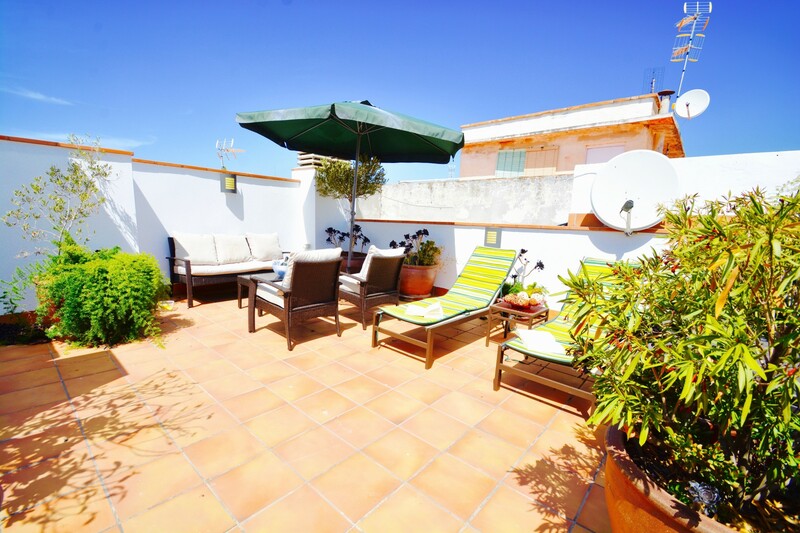 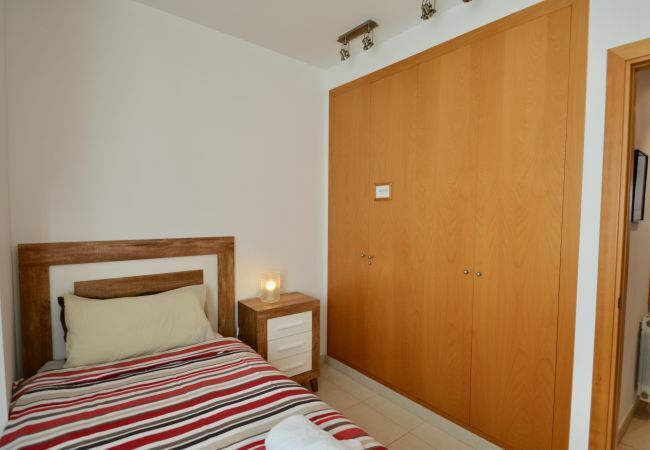 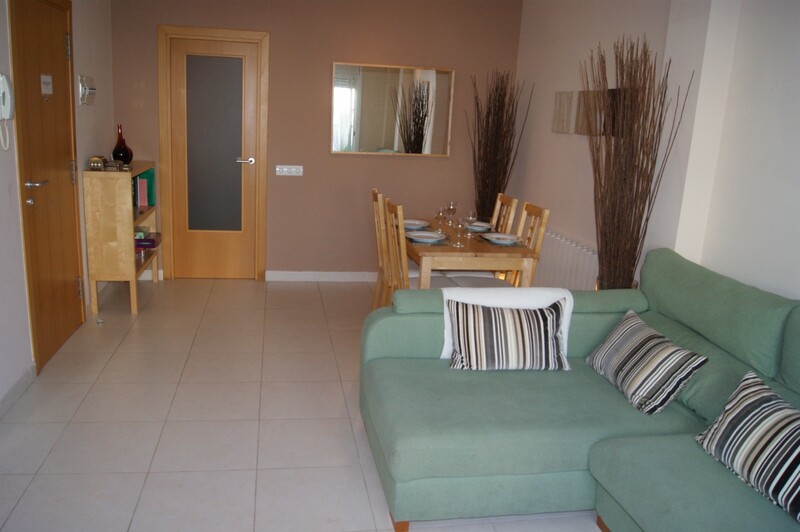 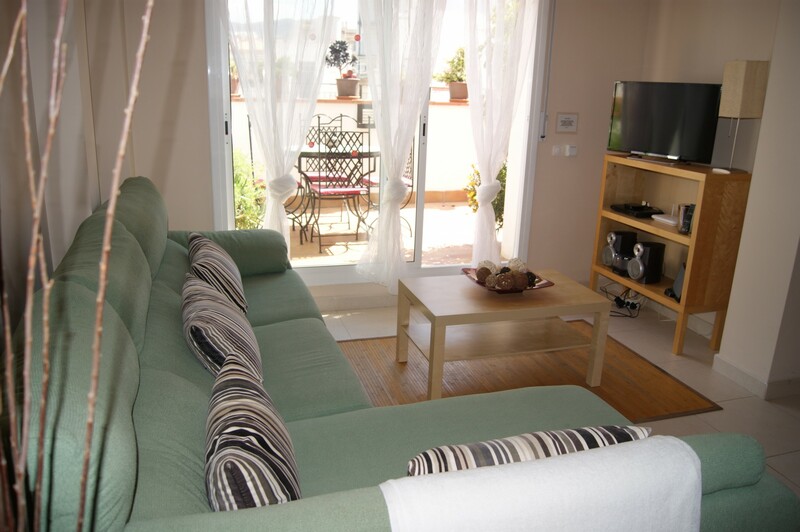 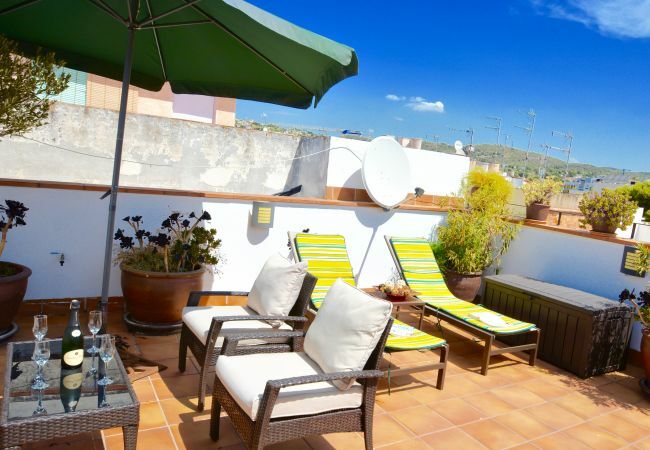 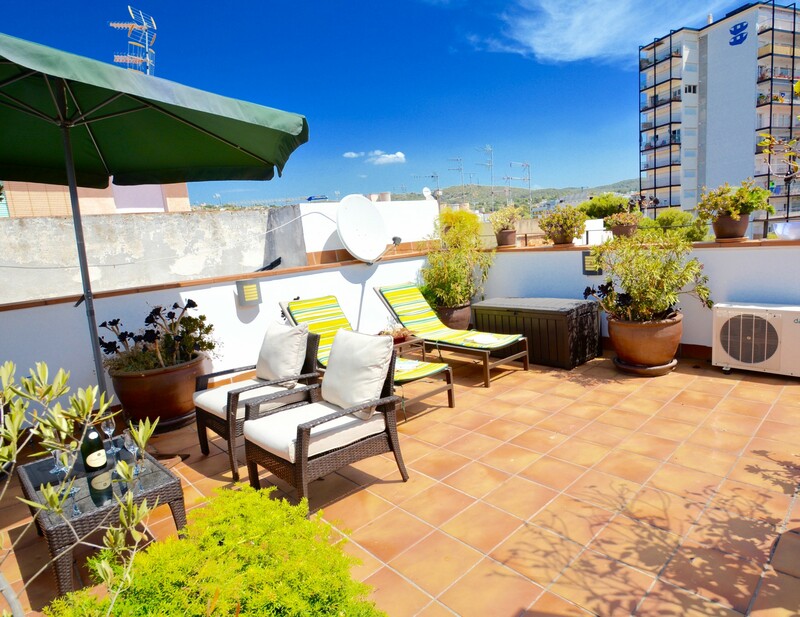 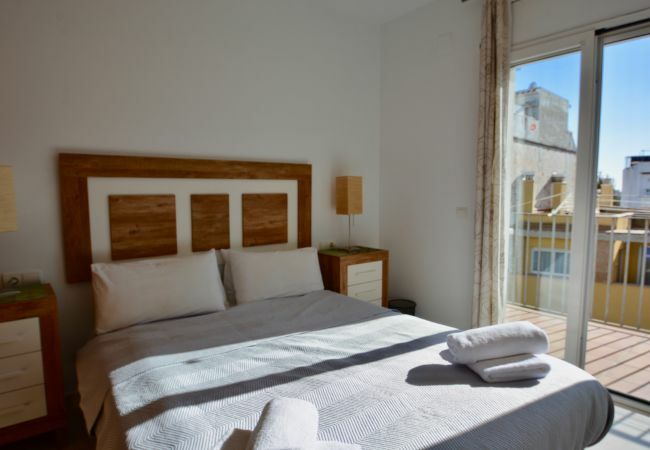 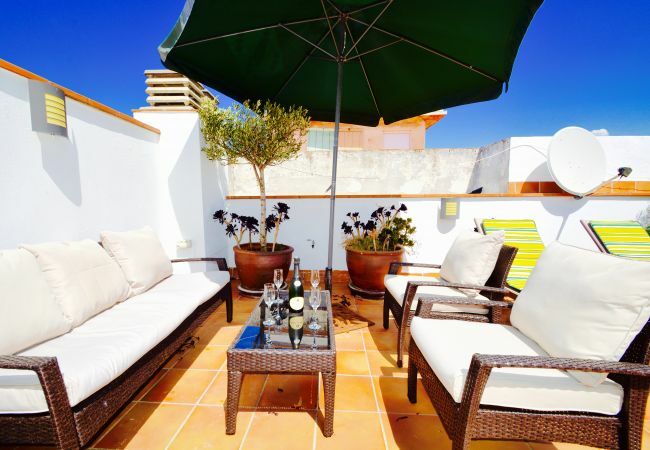 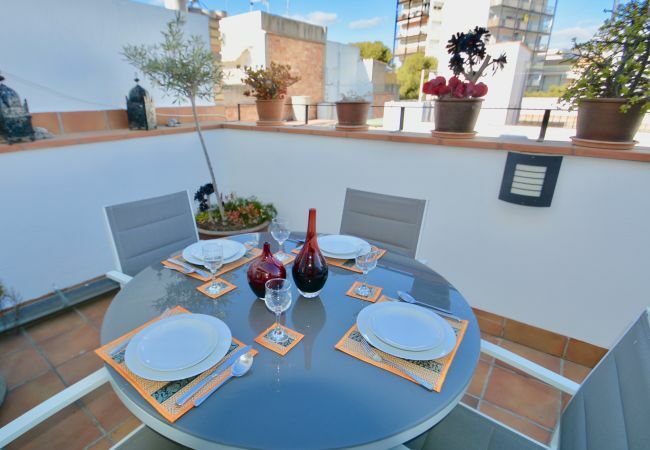 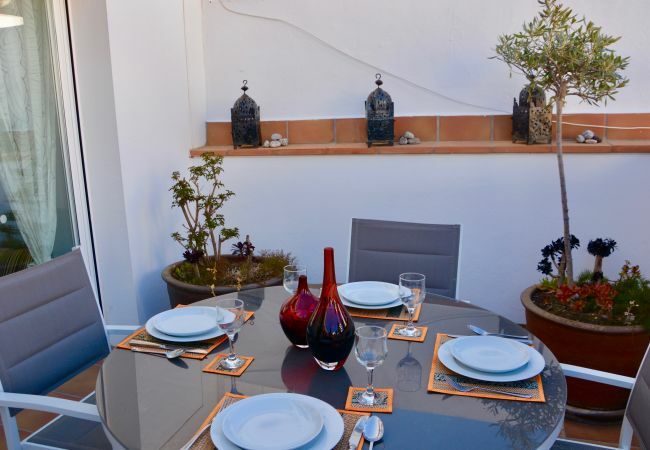 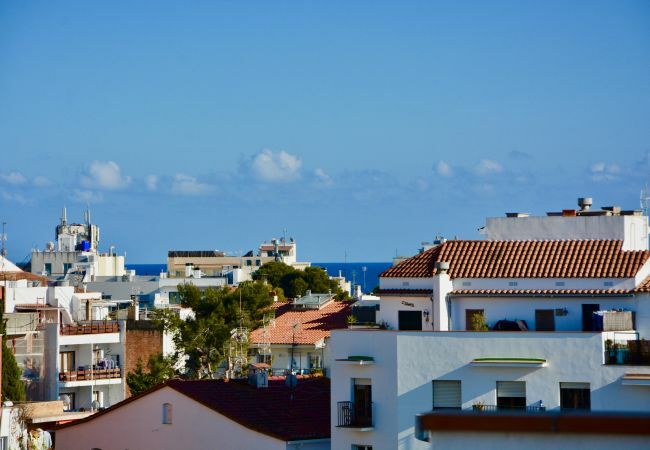 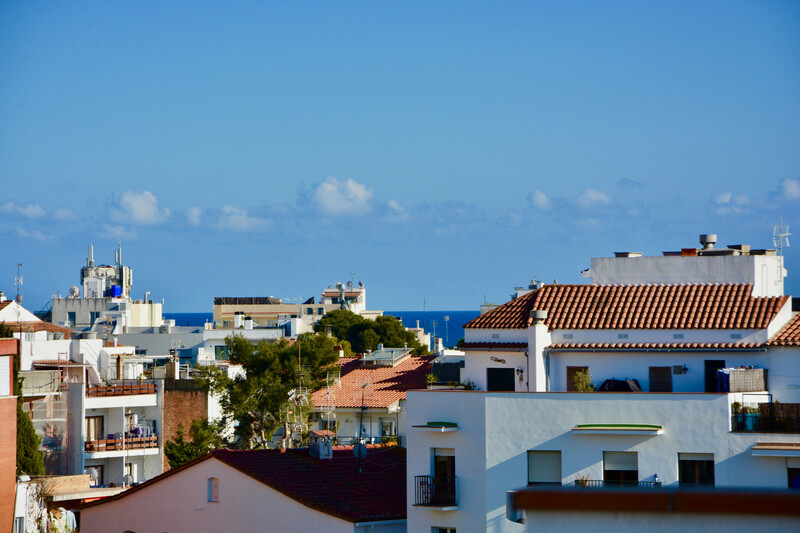 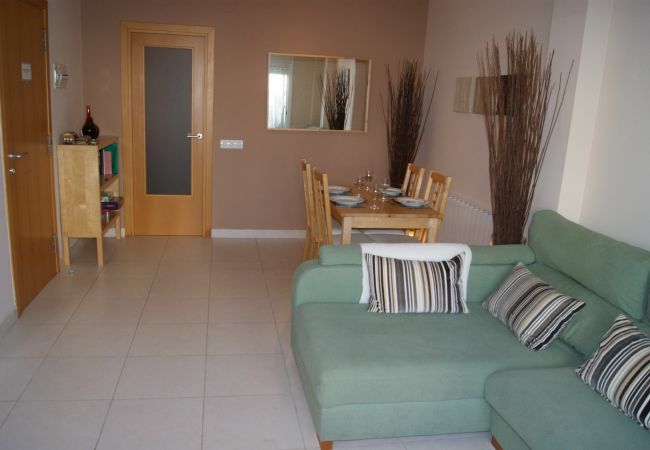 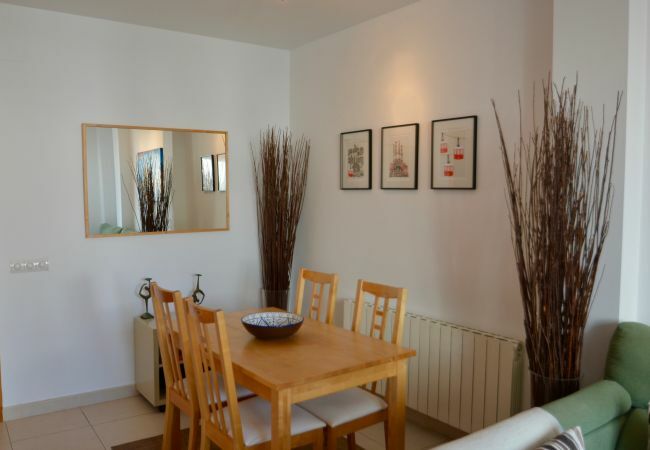 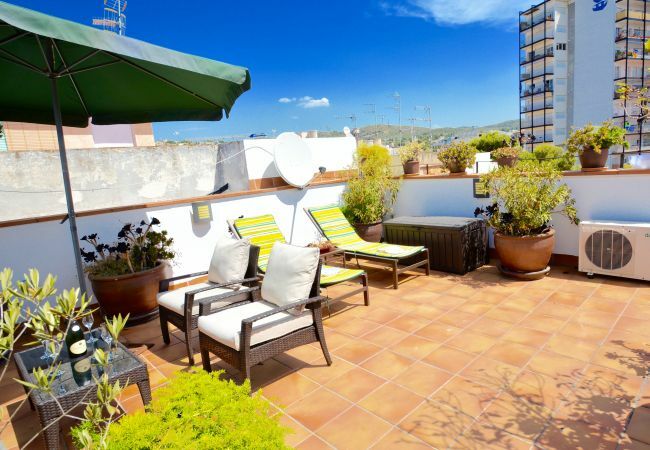 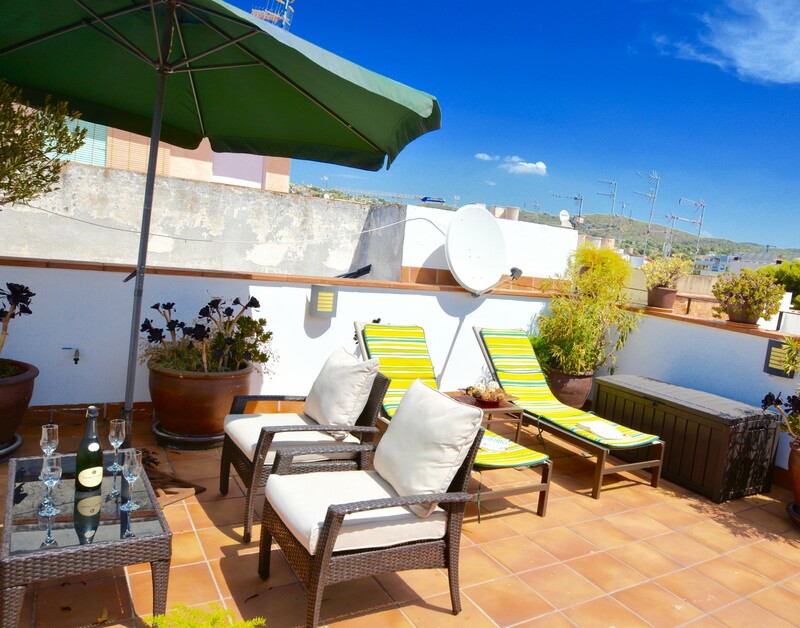 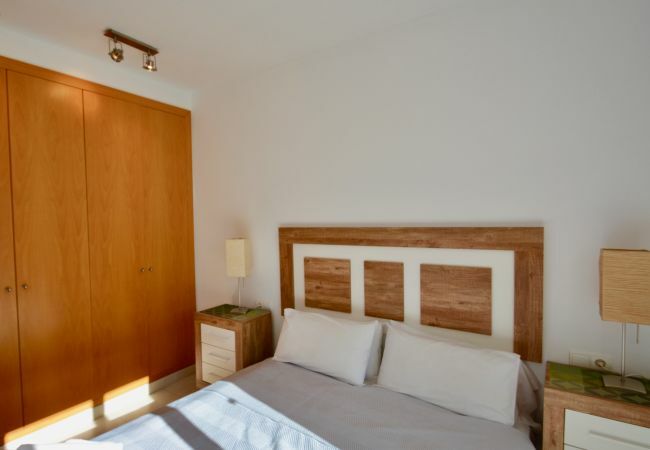 Lovely apartment in a quiet residential area of Sitges and just a short walk to the main town beaches. 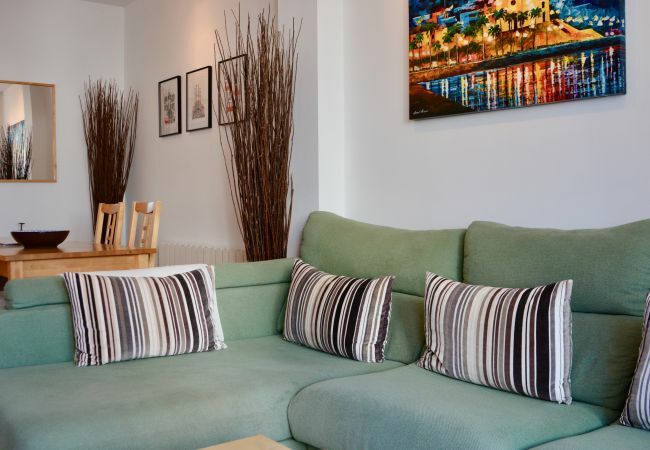 This is a real home away from home with very comfortable accommodation consisting of a spacious living / dining room area with a large corner sofa, coffee table and entertainment centre ( TV, Apple Tv, DVD, CD player) and air conditioning. It has a dining room area with a bookcase and a selection of DVDs and books. 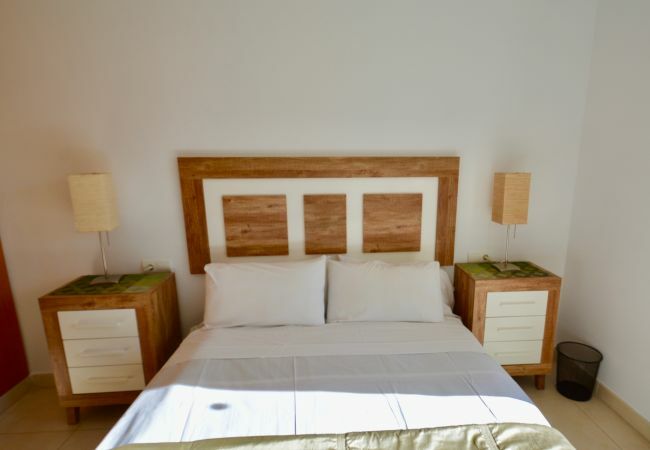 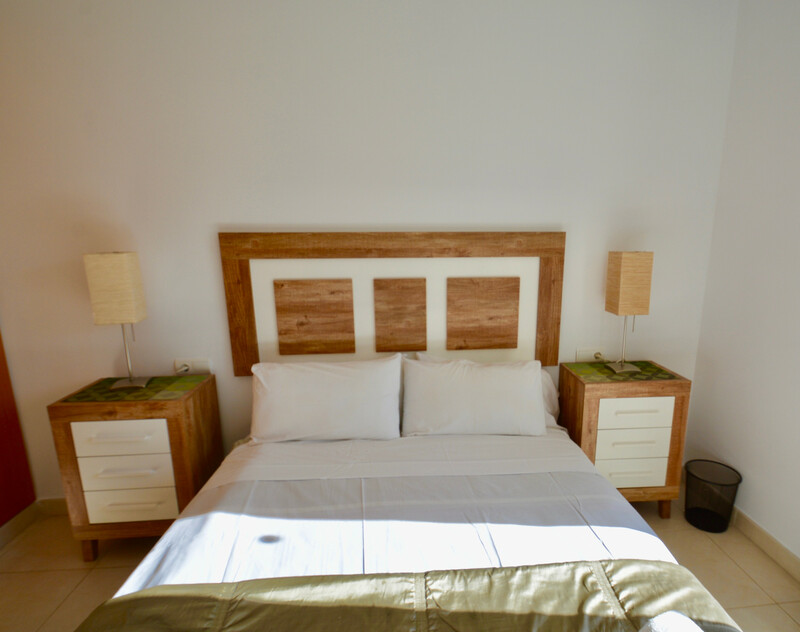 The apartment has 2 bedrooms (1 double with its own terrace and air conditioning and 1 single with fans) and a modern bathroom. 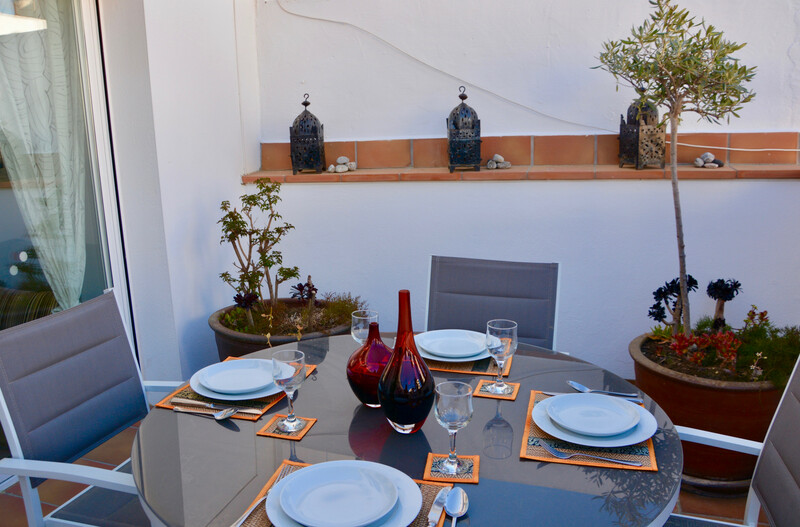 The dining area opens on to a lovely terrace perfect for al fresco dining with plants and lighting. 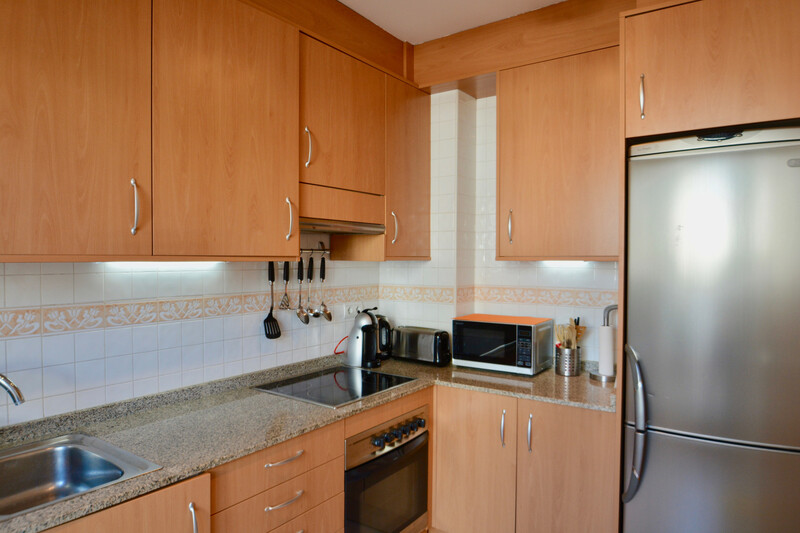 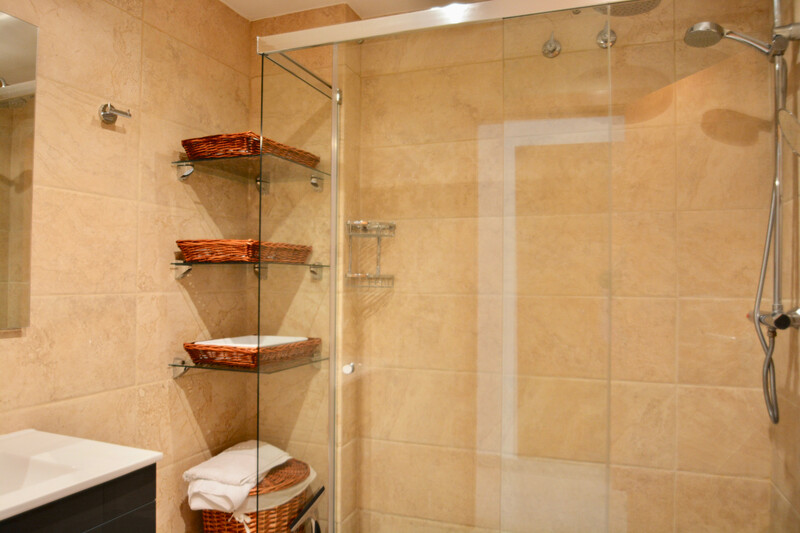 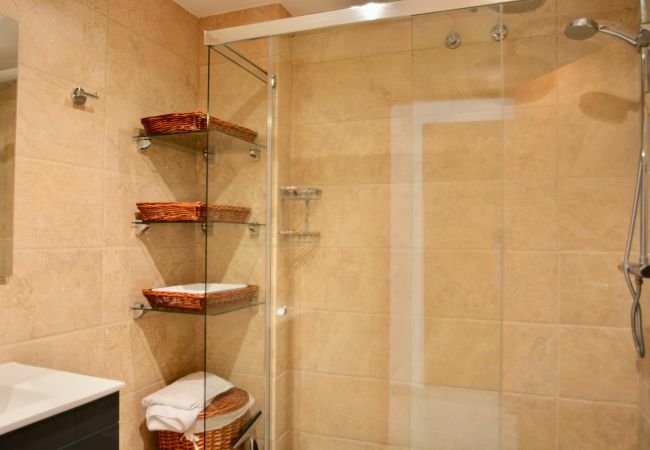 The kitchen is fully equipped with all you need for a great self catering holiday. There is an external stairway which leads to a wonderful sun terrace perfect for sunbathing or just relaxing with a cold gin and tonic ! 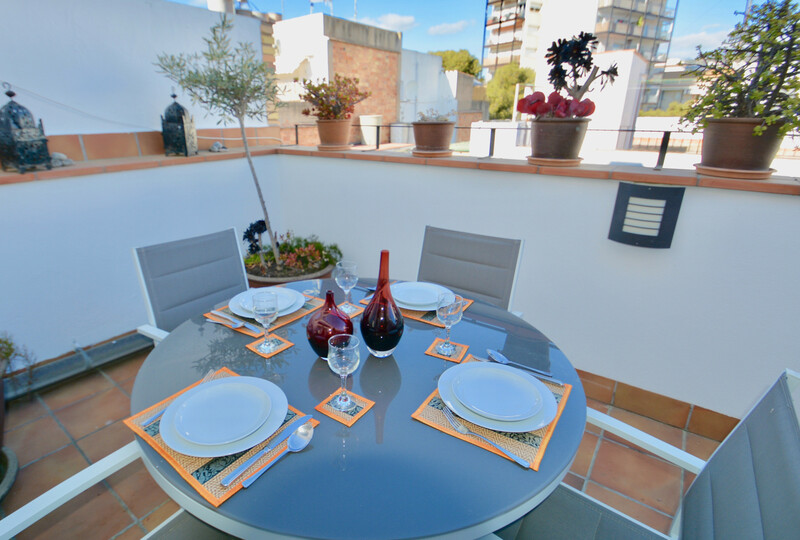 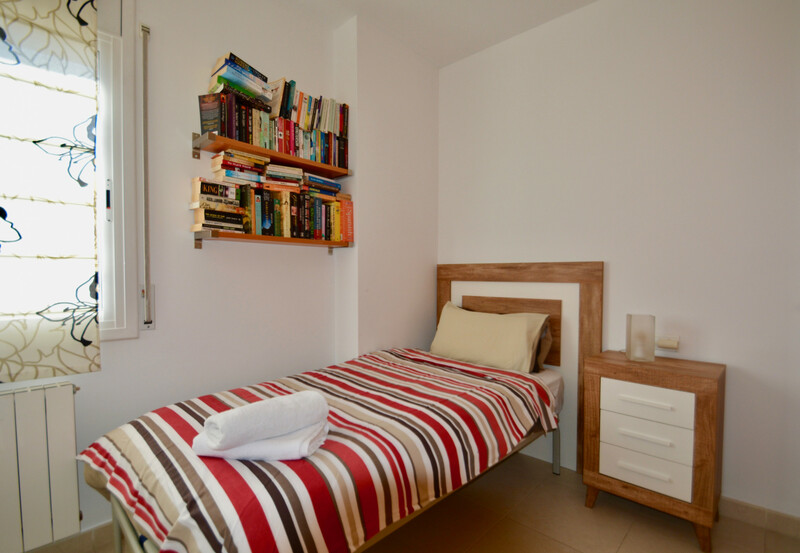 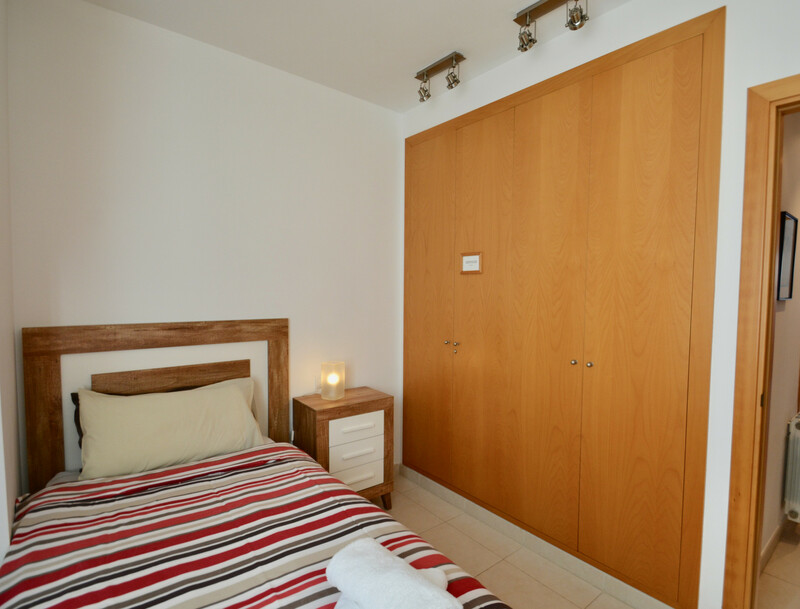 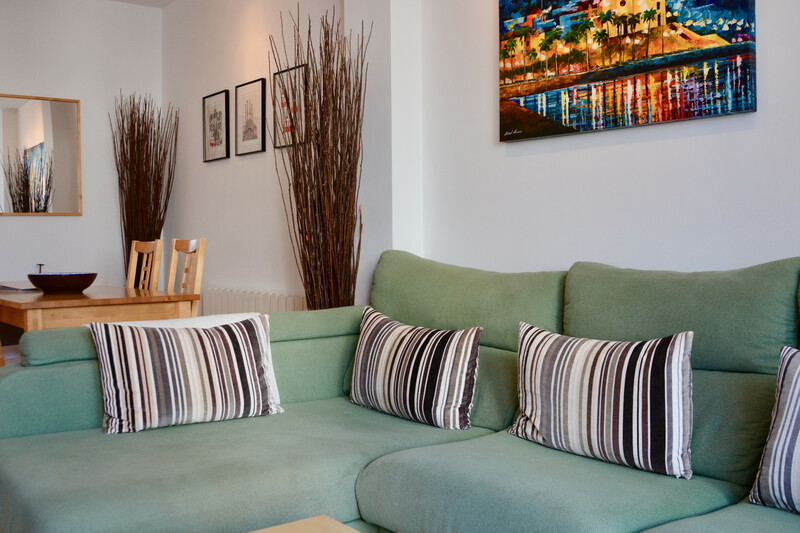 - 1 TV, DVD, 3rd floor, lift, garden furniture, 20 m² terrace, iron, internet (Wi-Fi), hair dryer, balcony, 60 m² property, 80 m² plot, central heating, air conditioning in the living room and in some bedrooms.